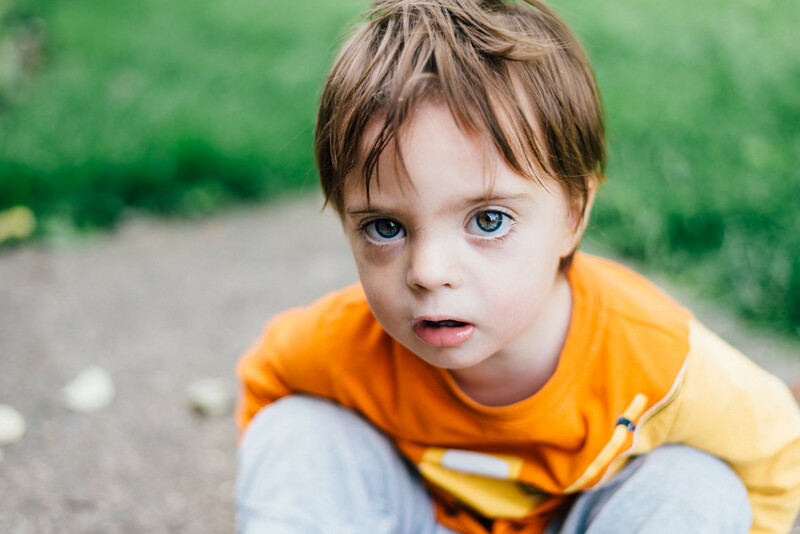 I want to talk about Down syndrome. Specifically, I want to talk to you about how to talk about Down syndrome. I’ll start with a confession. In my previous life, people with disabilities made me a little uncomfortable. I didn’t know what to say, how to act. I didn’t realize I was making it all about me. But I forgive myself. And I forgive you too. It can be uncomfortable. And well meaning people, in their attempts to be cool, accepting, inclusive, can say things that are actually tiny blows to those of us on the other side. Ok, so then, what should you say? And leave off with the personal questions; but rest assured, if you get to know me, I’ll probably bore you to death with personal information in no time. His eyes really ARE amazing!!! I think that every single time you post a photo of him. (Also, he is REALLY looking like his brother in this pics!). I love your posts on Ds. I definitely use these tips when talking to my students about Ds. 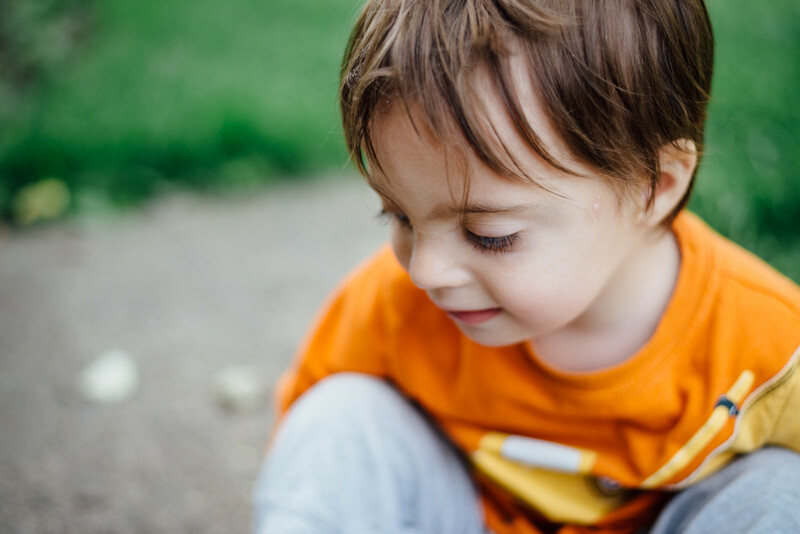 We talk about genetic disorders (I feel weird even using that term, but that’s the biological term my students need to know) every year in bio, and I emphasize that people are still people no matter what their genetics.